Mawra hucane a young pakistani Tv and film Actress and love to enjoy her life in amazing ways. Mawra hucane is good in acting, dancing, performing, modelling and posing. she is also a very kind person who love to help others. 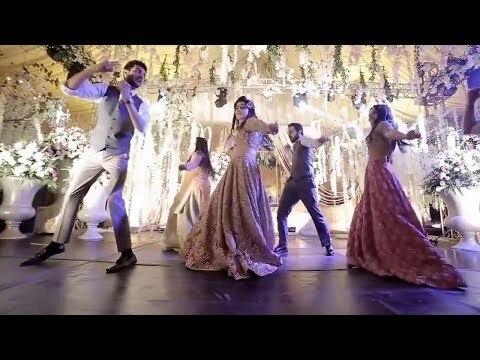 This video is all about the dance and performance performed in Farhan saeed and urwa hocane wedding, Which was a very beautiful event and mawra is spotted in almost every scene captured. Farhan saeed and urwa hocane also belongs to showbiz and they are big stars. Mawra hocane dance performance at farhan saeed wedding was so great and every one appreciated although that was just for fun and enjoyment. we love mawra hocane and wish her good luck.